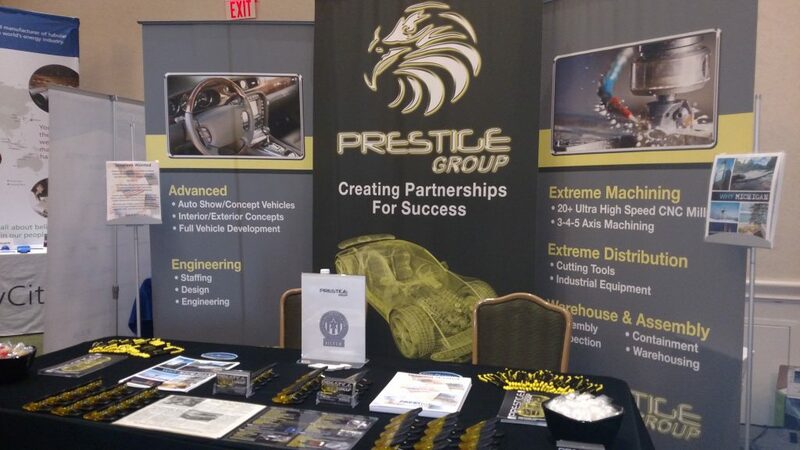 Prestige was at Fort Campbell last week recruiting for our Veterans Development Programs. 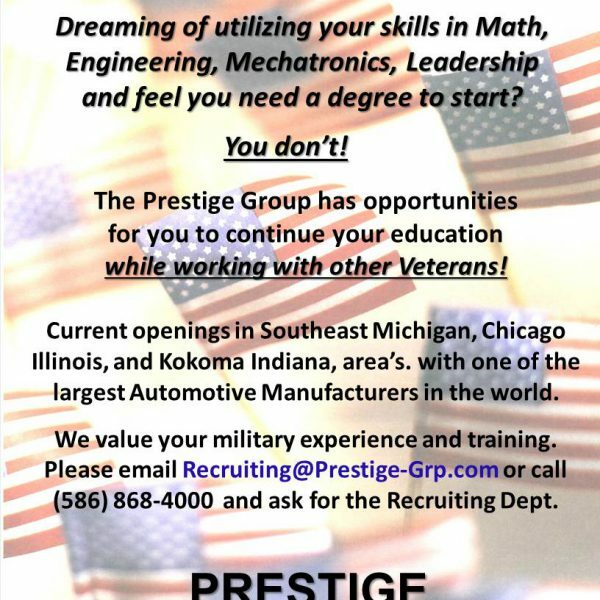 For those of you that we talked too, we appreciate your service, time, and we hope to help you on your next step of your careers! 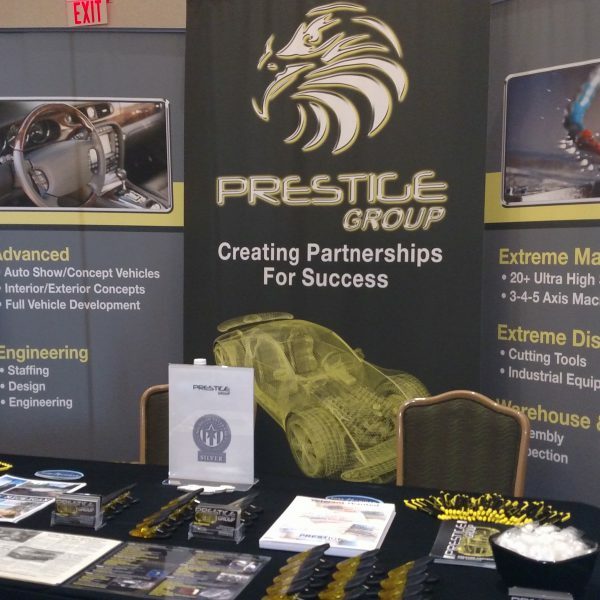 We would also like to thank the Soldier For Life Team at Fort Campbell for your hospitality and time and we look forward to working with you. 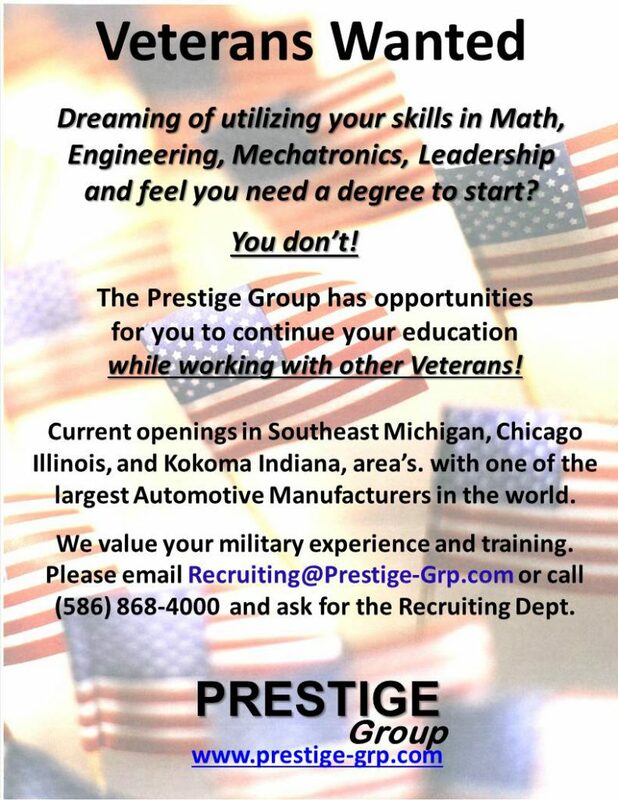 It you would like more information, please contact us at Recruiting@Prestige-Grp.com or at (586) 868-4000.